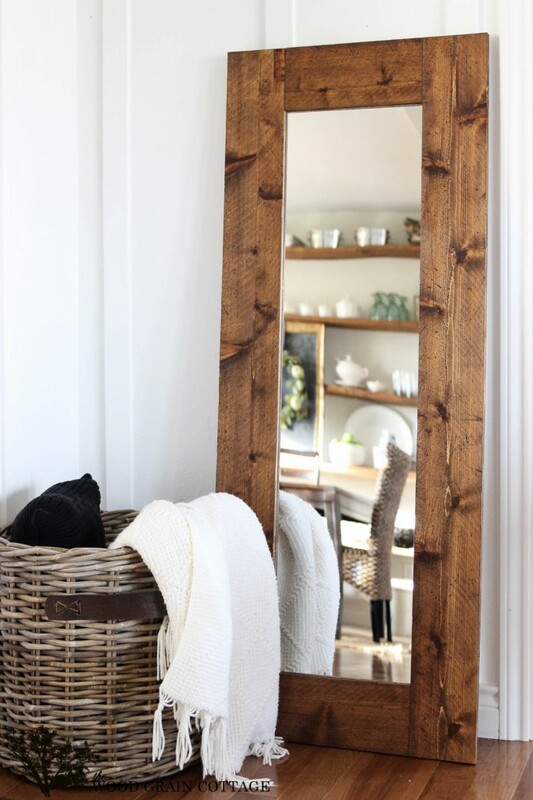 Mirror in the house is just essential – that is obvious. 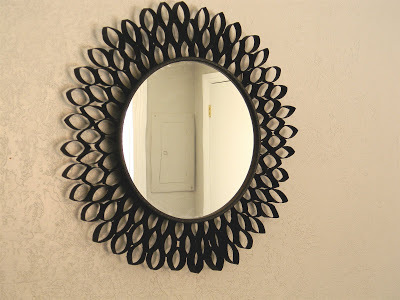 Less obvious is its size, shape and framing. 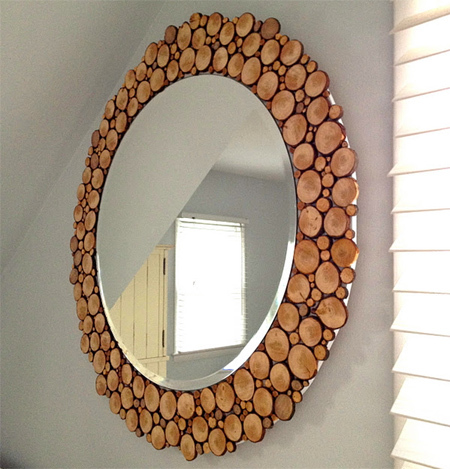 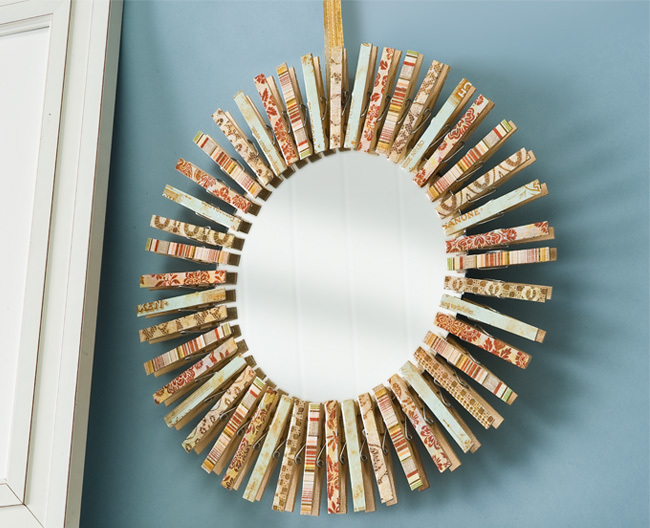 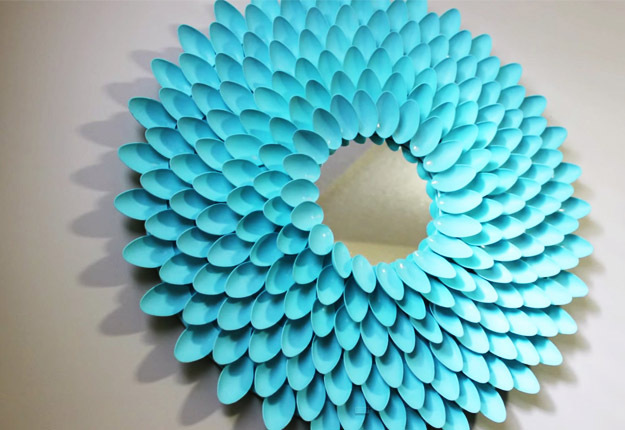 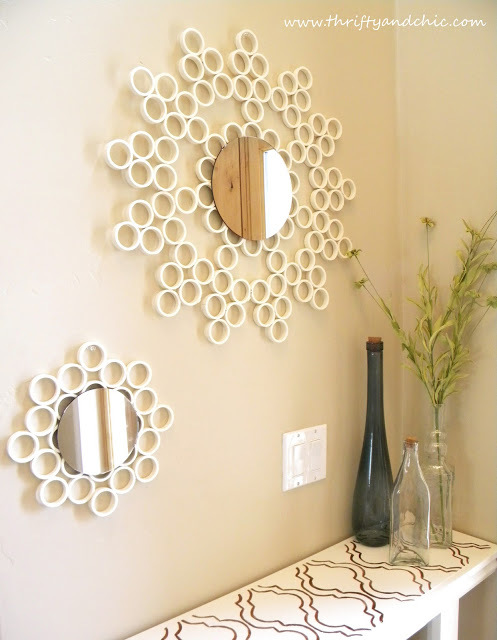 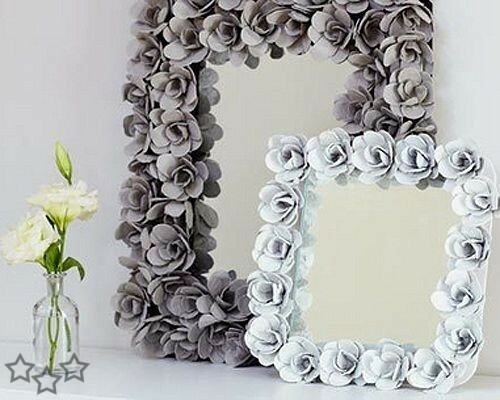 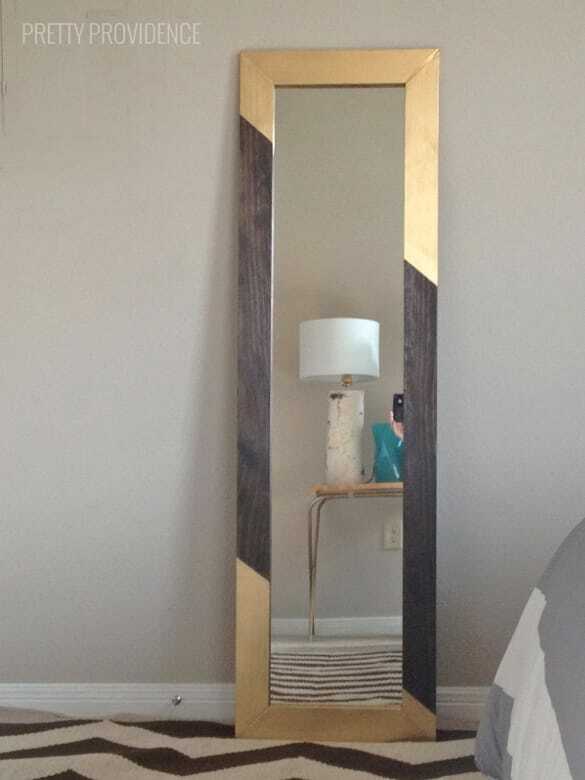 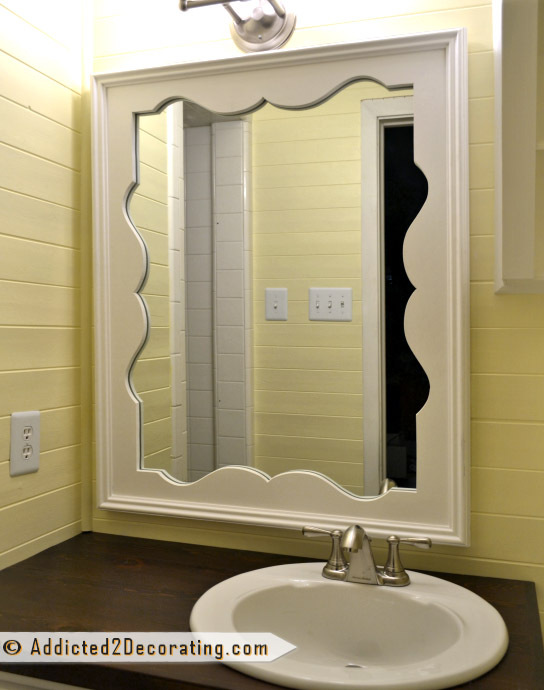 It turns out that the mirror frame can be made from clothespins, toilet paper rolls or plastic spoons. 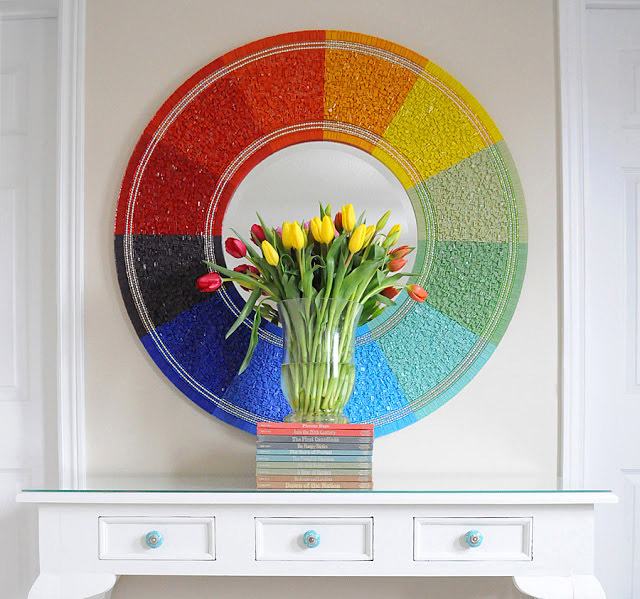 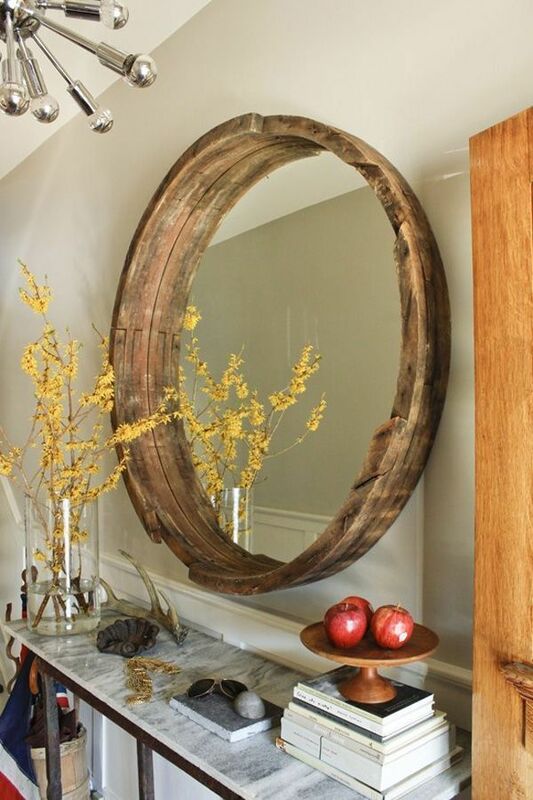 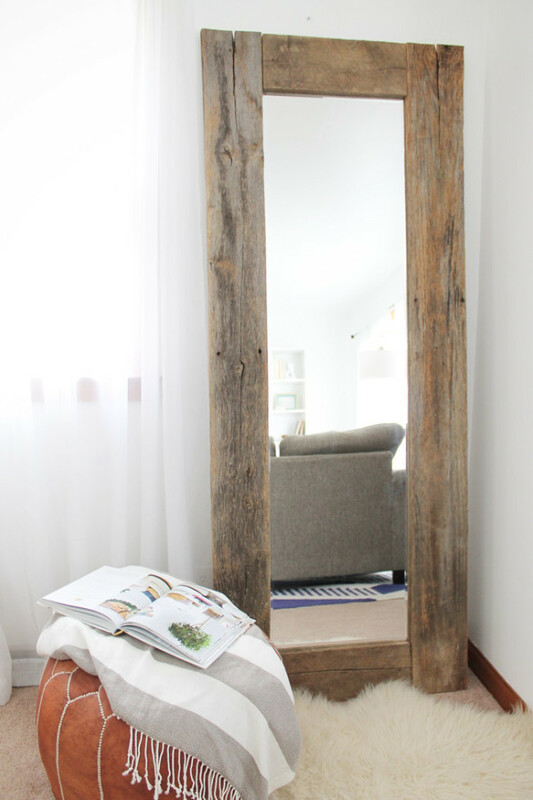 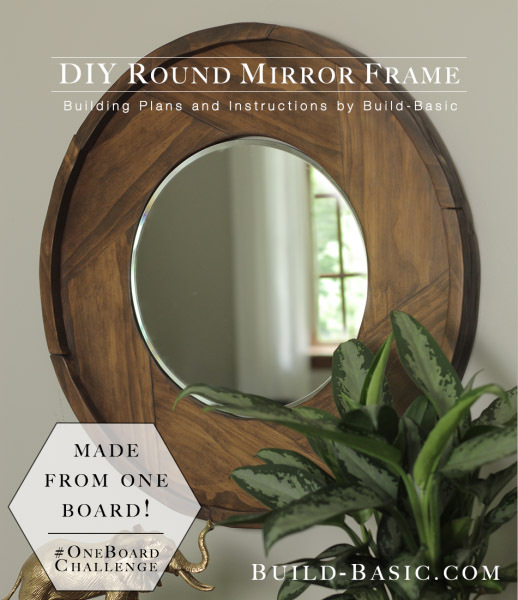 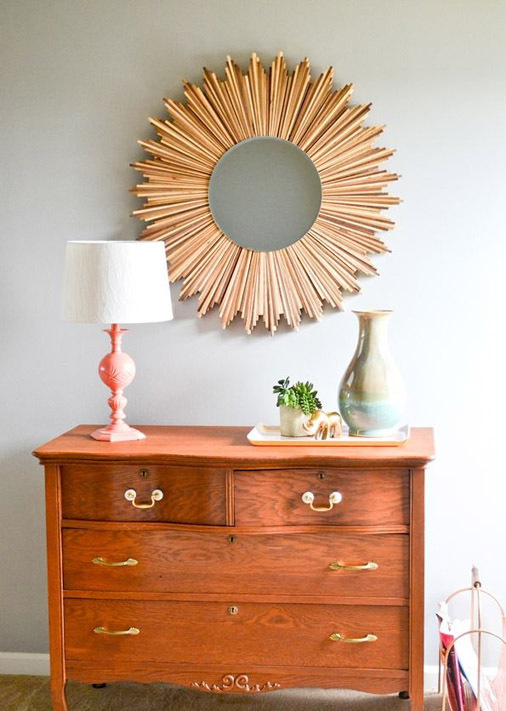 These more or less creative ideas for creating a mirror frame we are presented in our roundup. 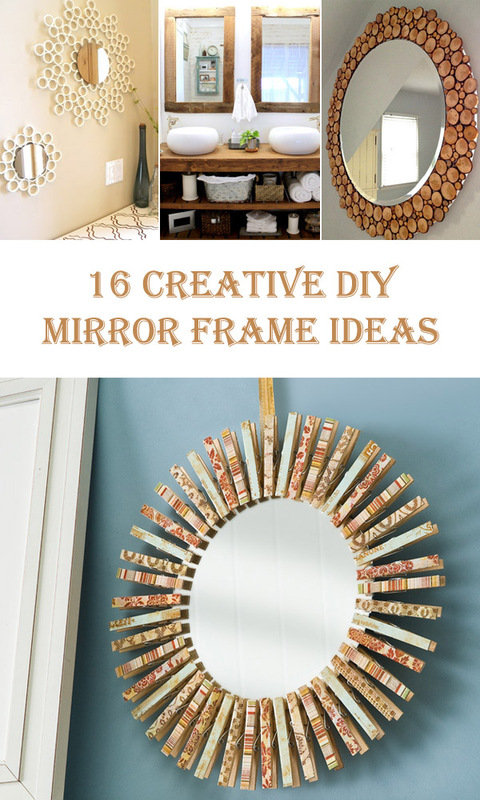 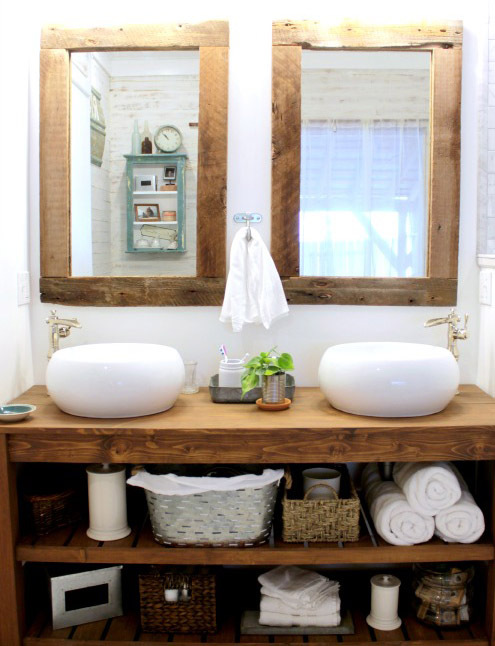 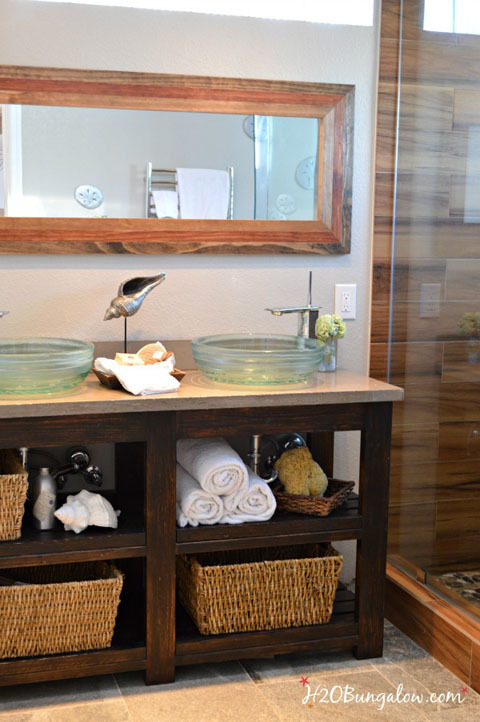 Thank you for including my bathroom mirror project with all these other great ideas!